Gameplay for the PC version of Mass Effect Andromeda will be shown at Nvidia's CES keynote, which is set to take place on Wednesday, January 4th at 6.30 pm PST. At this event, Nvidia will be talking about artificial intelligence, self-driving cars and gaming, with the company already announcing that they are setting the stage for a "big" announcement. 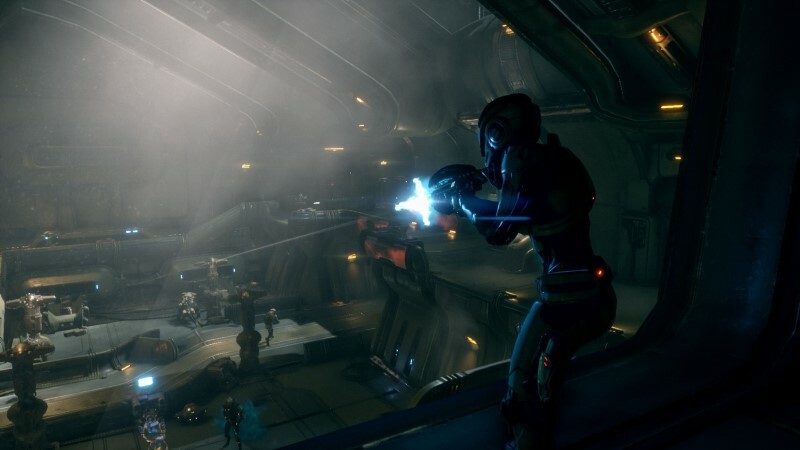 The first full gameplay trailer for Mass Effect: Andromeda was released earlier this month, showcasing some spectacular visuals and larger open worlds than previous entries in the series. The game's story starts in 2085, before the Reaper invasion but after Mass Effect 1, where a Multi-Species project called the Andromeda initiative which was set up to colonise the resource-rich Heleus Cluster of the Andromeda Galaxy. In the game four Arks, each filled with a different race, are built and sent to the new Galaxy, holding thousands of colonists to the Andromeda Galaxy. Below is a brief summary of exactly what the Andromeda Initiative is. 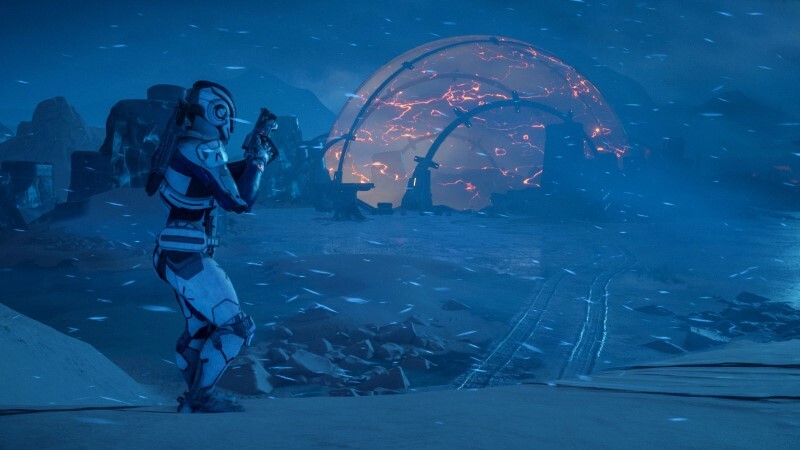 The game itself takes inspiration from a lot of aspects from the previous Mass Effect series, taking Loyalty missions from Mass Effect 2, Planetary exploration from Mass Effect 1 and it's 4-player multiplayer mode from Mass Effect 3. Each of these aspects will be improved from their original counterparts, with loyalty mission being completable after you finish the game's main story and not affect the game's ending. 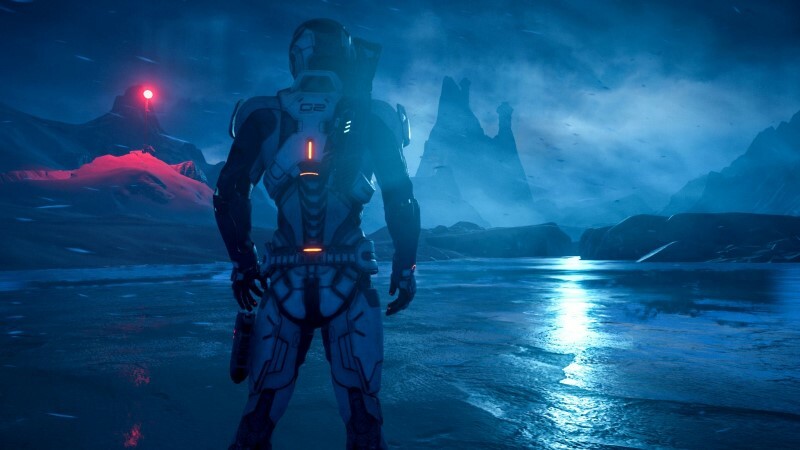 You can join the discussion on Mass Effect Andromeda appearing at CES on the OC3D Forums. Probably be powered by the cut down Titan PX i.e 1080 Ti and use exclusive Gameworks graphical features that require the latest Nvidia card to function correctly. I don't know about that, remember them showing DOOM and Vulkan? No Nvidia features there.